News > Monkey Business 4.03.05 Release - upgrade today! Monkey Business 4.03.05 Release - upgrade today! 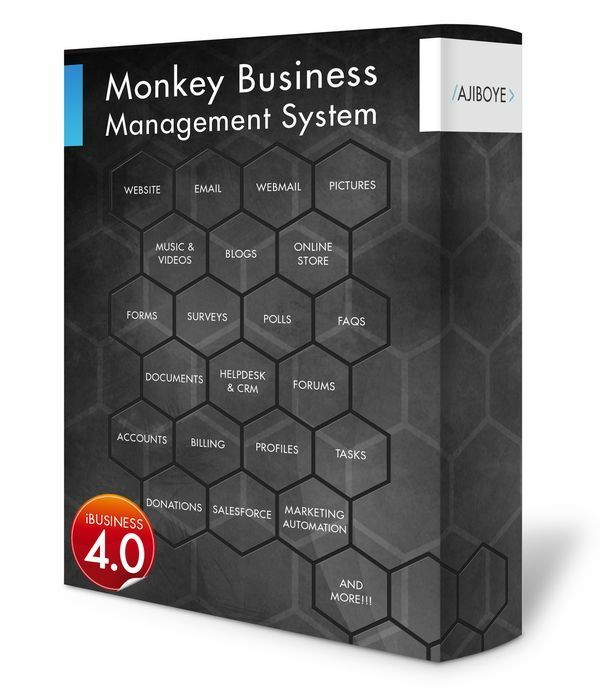 Greenwich, CT — Wednesday, August 02 2017 — AJIBOYE Monkey Business Agency is pleased to release Monkey Business 4.03.05. Monkey Business Editor: Now sports Ruler - a visual aid when resizing Blocks, displays the width of the Block in pixels and percentage to aid precision layout. Monkey Business Editor: The Smart Toolbar now supports custom dimensions controls for width, minimum width, maximum width, height, minimum height, maximum height.